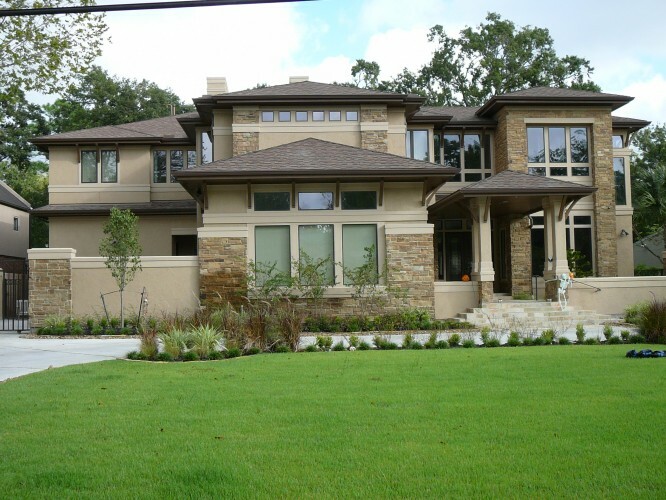 This custom luxury home built by Watermark Builders was featured in the Bellaire Showcase of 2009. A contemporary jewel on this ¾ acre lot, this Modern Craftsman style home was designed by renowned architect Mark Mucasey, designer of the Memorial Wall of the Holocaust Museum Houston. This Watermark Home is a spacious 7500 square feet, large enough for luxurious amenities such as a climate controlled wine room, a full outdoor kitchen, and a dedicated Home theater room – features you may want to consider in your own Watermark dream home. This Watermark built home features walnut hardwood and Jerusalem limestone floors, complimenting the grand ledge-stone and stucco exterior. Featured prominently in the town of Bellaire in surrounding Houston, Texas, this dream home is built on a crawlspace foundation due to the location being in a 100 year flood zone. Over 90% of homes in Bellaire Texas are in this 100 year flood zone. 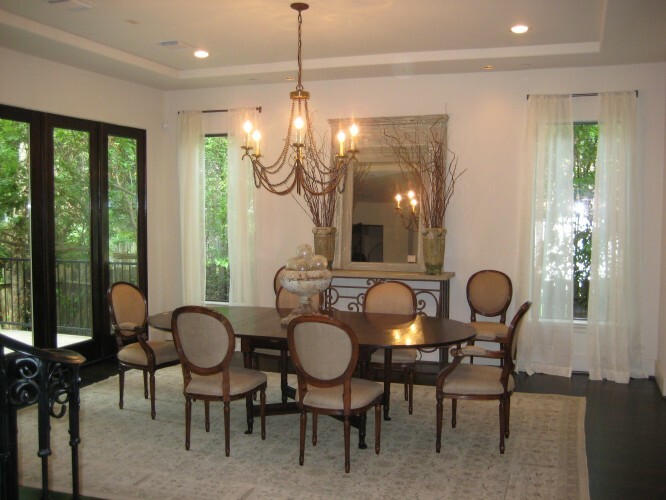 Located in Bellaire Texas and having built 100’s of homes in Bellaire and the surrounding areas Gary Lee is especially versed at dealing with the environmental factors in these coveted real estate areas. 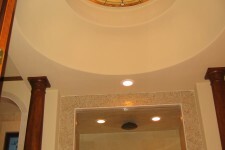 Watermark Builders is constantly using the latest in energy efficient materials to help the home-owner’s bottom line and to protect the environment. This luxury home features Icynene Foam Insulation, saving up to 40% on the home-owner’s energy bills and reducing the carbon footprint of heating and cooling the home. 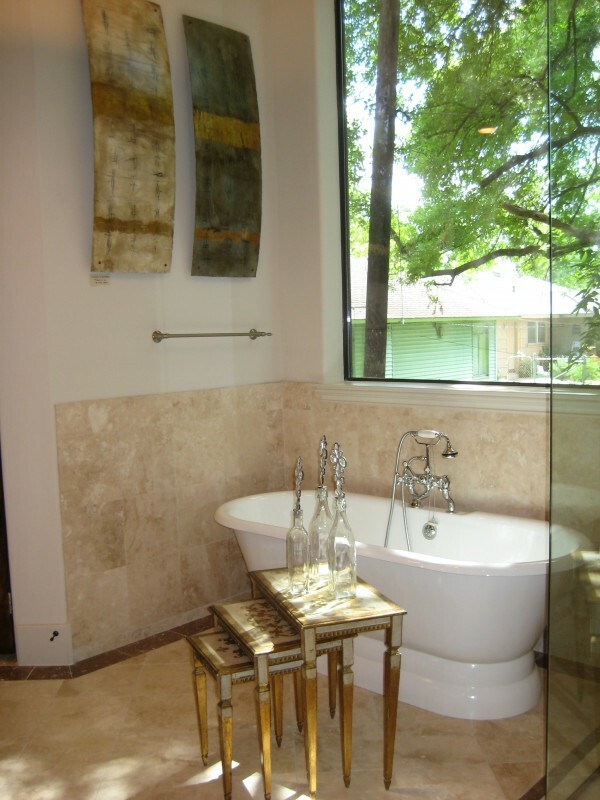 Bellaire Texas Showcase 2009 Watermark Builders master bath with antique steel tub. 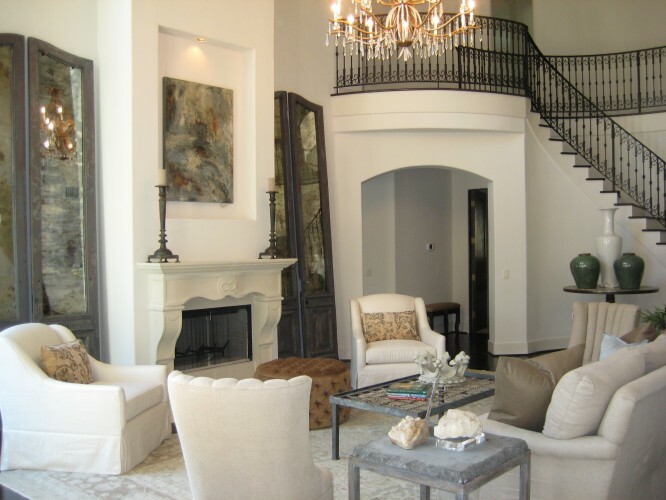 Are you building your dream home in Bellaire Texas? 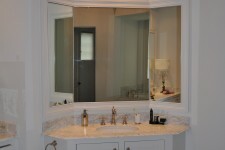 Gary Lee of Watermark Builders can walk you through an otherwise overwhelming process and make building your dream house a fun and exciting process of discovery. 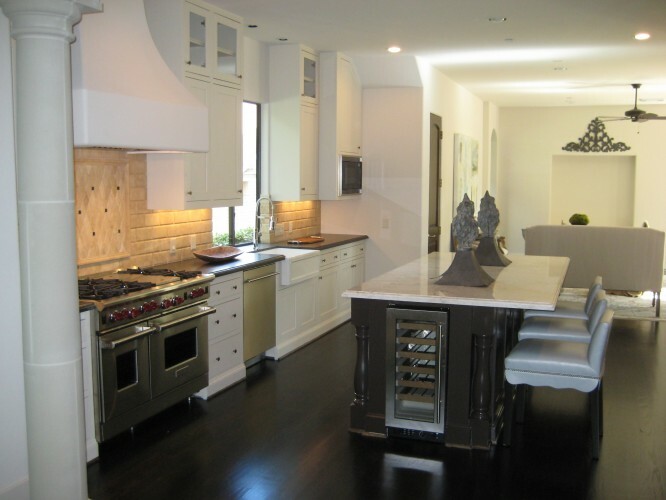 Contact Gary Lee at 713-665-2263 today to talk about your dream home project. West University Place, University Place, River Oaks and Memorial Park.